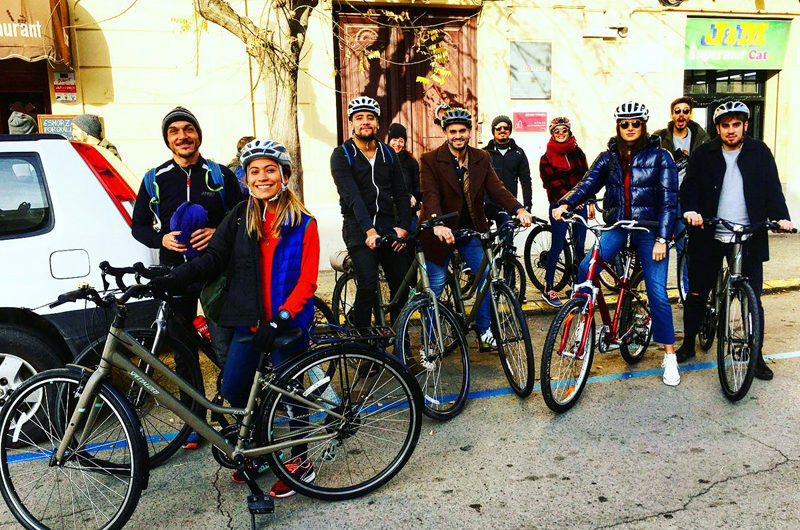 At LetsVelo we offer a large amount of cycling routes, at least in this blog we will discuss an itinerary that allows you to enjoy wine and cava, and the gastronomic offer of the area, the so-called Cava Country route. 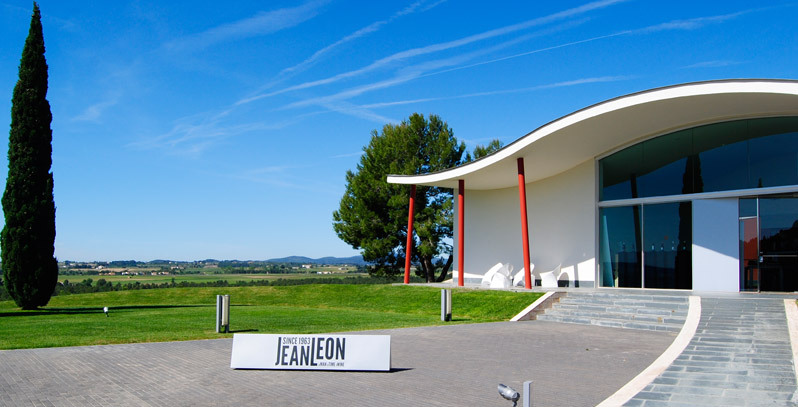 The tour is characterized for its simplicity, a ride that starts in Vilafranca del Penedès, Wine capital, going through a beautiful landscape of Subirats vineyards and visiting different towns such as La Granada, Sant Cugat Sesgarrigues or Sant Sebastià del Gorgs, which has a Romanesque monastery from the 11th Century, declared National Interest, until it reaches the Cava Country, Sant Sadurní d'Anoia. There, you will visit Codorniu Winery, where you can taste the product and enjoy its modernist set, which has a great historical and artistic value. The itinerary about 16km of cycling with touring bike, where the beauty of the Penedes landscape predominates, including views of Montserrat mountains, and finishing with a good tasting of cava. But this is not all! The tour can be improved with a guide that will accompany you along the way, or a lunch at recommended restaurant such as Cal Blay or Canals & Munné, which offers a Calçotada Menu, a typical plate from the area to make a perfect closing of the visit. If you love the adventure, gastronomy and culture, Cava Country is the route you need with no doubt!